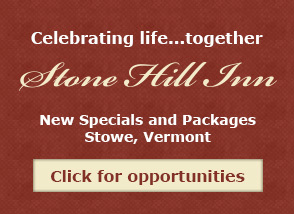 Stone Hill is highlighted in the Travel Channel’s list of Top 10 New England B&Bs for a romantic & luxurious getaway. 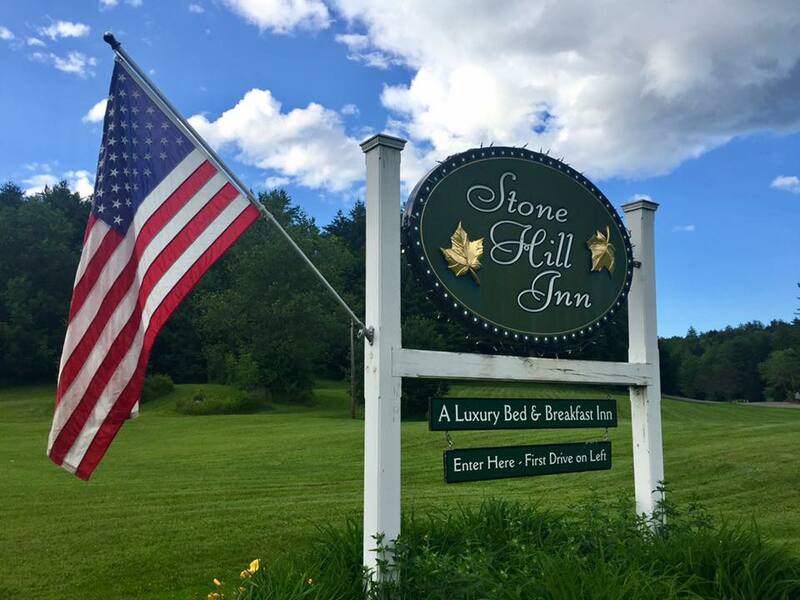 When Jennifer Plum Auvil, Travel Channel writer, created a top 10 round-up for the best of New England’s luxurious and romantic B&Bs, she highlighted Stone Hill Inn in the list. 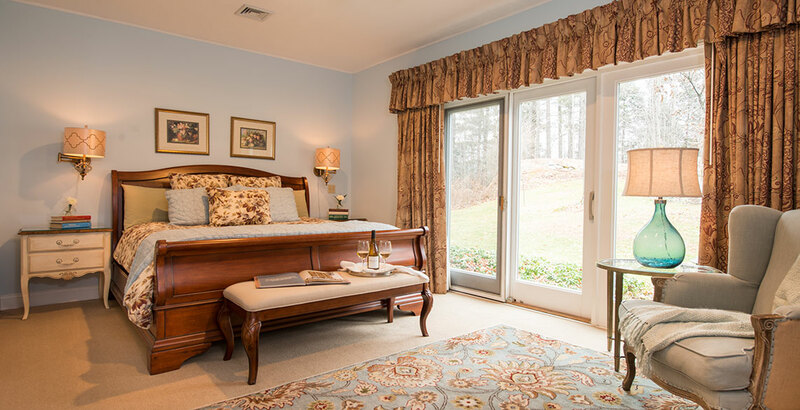 We’re so honored to be part of this prestigious list of New England bed and breakfasts. 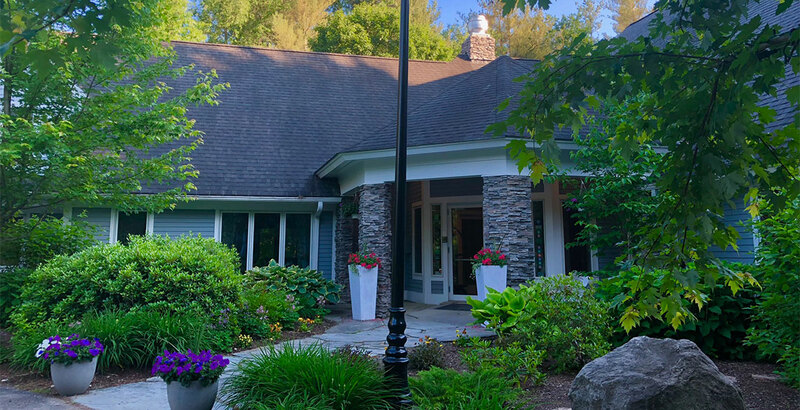 Celebrating special occasions is the primary reason our guests come to Stone Hill, and we thoroughly enjoy helping our guests plan and secure reservations for their special occasions. 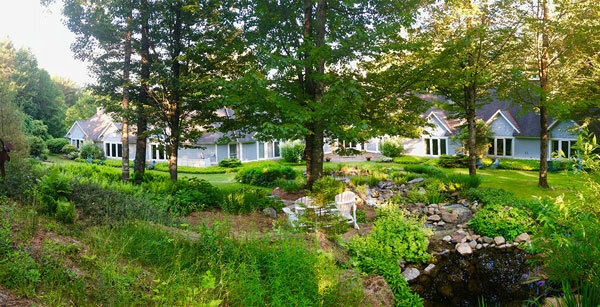 We offer special packages for Proposals, Honeymoons, Vermont elopements, and ‘Just Because’ romantic getaways. 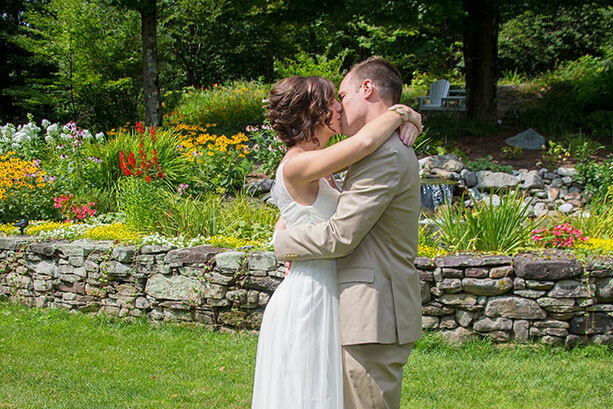 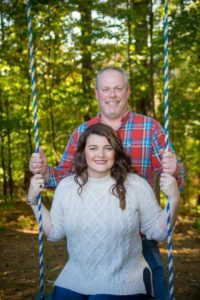 Guests especially love our beautiful backyard gardens and interior common areas as backdrops for their small Vermont weddings and elopements. 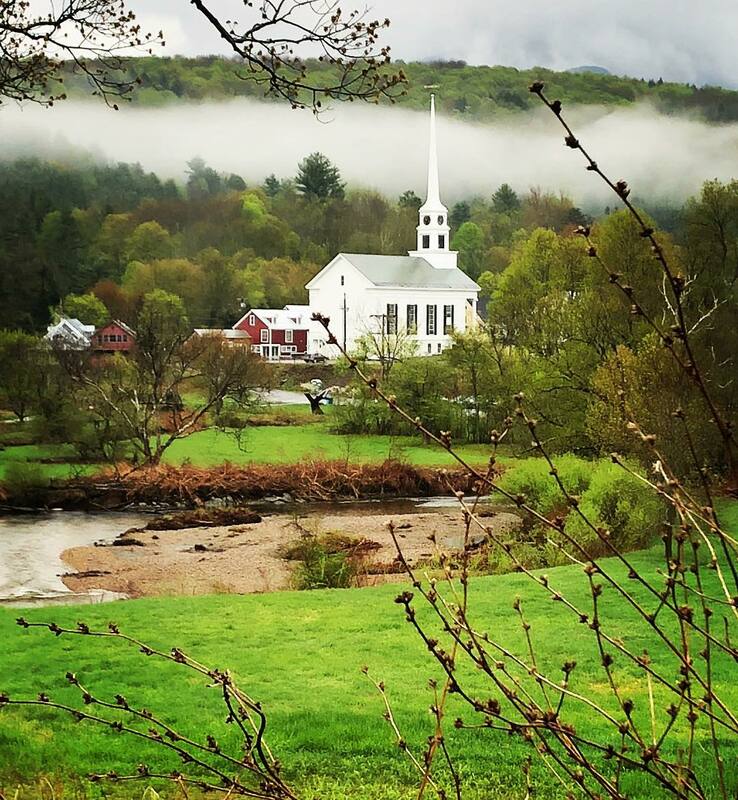 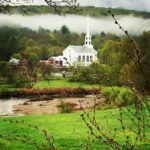 Ready to experience the charm of New England? 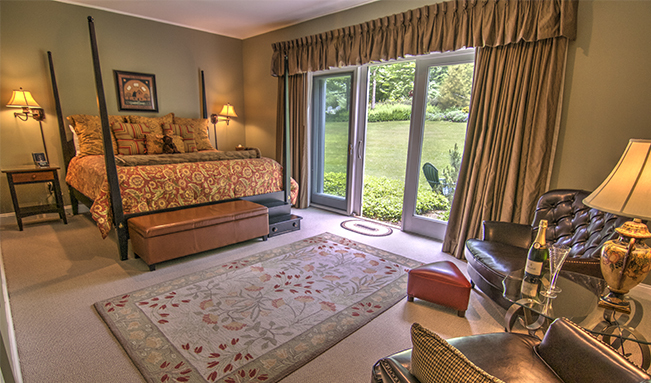 Call us to book your trip to our award-winning bed and breakfast (802) 253-6282 or book online. 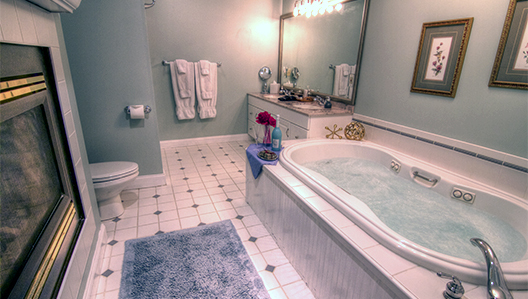 We look forward to showing you why we’re top-rated for luxury and romance!